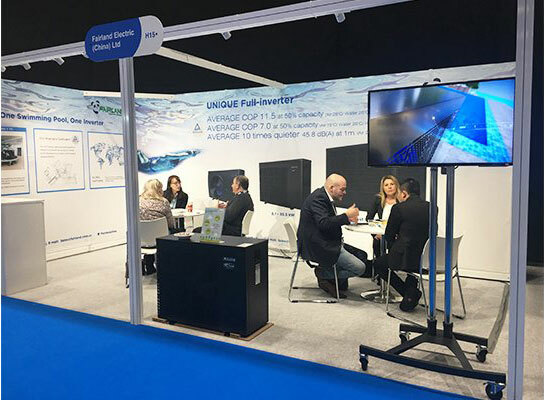 As the only owner of Full-invertertechnology, we showcased the unique Full-inverter Pool Heat Pump at SPATEX 2018, which had a strong appeal to the visitors from Europe and all over the world. 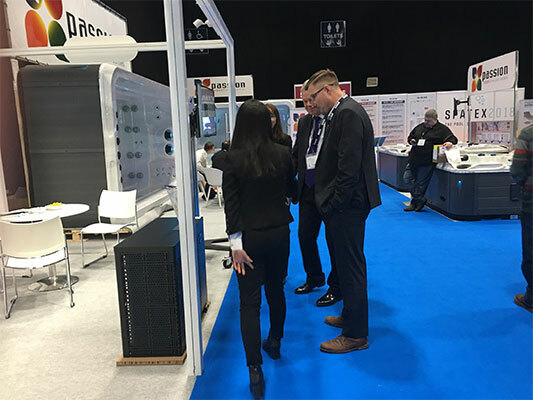 At the show, we have received a lot of good feedback on our Full-inverter pool heat pump from visitors, especially the low noise performance. The Full-inverter is an inverter of infinitely variable speed. 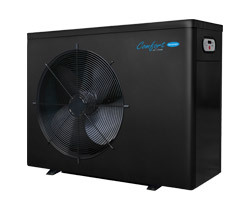 It is powered by an infinitely variable speed compressor and an infinitely variable speed fan motor, which adjusts the compressor speed hertz by hertz, and fan speed round by round. 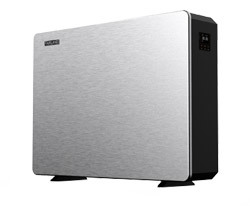 It is a high-quality inverter mainly designed for low speed running principle. It leads to maximum COP, minimum noise and long working life. 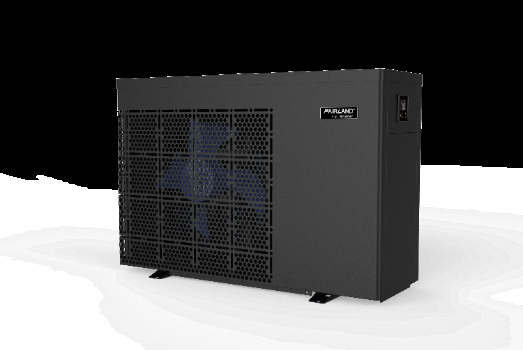 Based on AVERAGE performance, a Full-inverter pool heat pump brings you half running cost and magical silence - 10 times quieter swimming environment! It is ideal for indoor and outdoor pools all the year round. Since SPATEX is the largest international pool and spa exhibition in UK, it is a golden opportunity to communicate with industry peers. As we all know, the price of GAS quota in Europe has risen sharply this year. 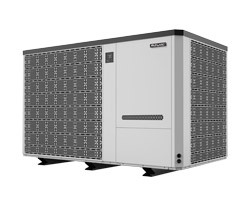 Everyone is expecting R32, a viable replacement for R410A, which could be an environment friendly refrigerant for heat pumps. 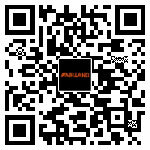 Fairland, as a Heat Pump Specialist, is endeavoring to upgrade the pool heat pump based on the environmental protection. It is part of our commitment to environmental sustainability. 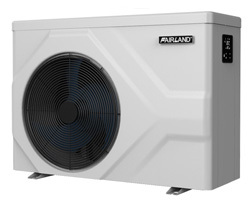 That's why Fairland launched the 1st Full-inverter pool heat pump in the industry four years ago. One Swimming Pool One Inverter is not just an empty talk. It's all from passion, more as a mission. Welcome to join us, and build a better planet together! 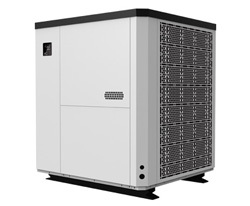 How Can a Full-inverter Pool Heat Pump Reduce the CO2 Emission?